Recently, the laser printer market has started to move away from custom OEM-designed formatter boards, where the brand manufacturer designs the complete system and outsources the mass production. 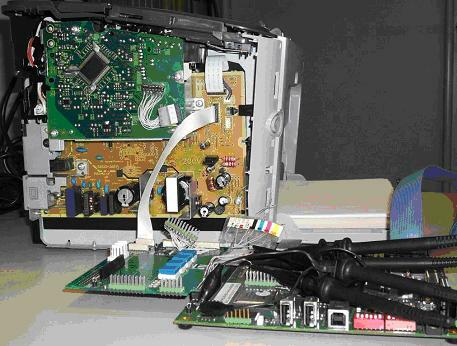 Replacing this is an ODM approach, where external companies take charge of the entire system, including the design. This trend began first in the low-end models, like host-based multifunction printers, but in the near future it will extend to the mid- and high-end models also, moving most of the system-level design from the brand manufacturer to external third parties, with expertise in specific areas. This opens the market to companies with strong competence in ASICs and other areas needed to master the whole process and to offer a complete system solutions for laser printer brand manufacturers such as firmware, image processing, software, board design, test and qualification,. With a single external company undertaking the entire system design, the printer brand manufacturer is able to reduce the number of suppliers and take advantage of a tight synergy among different areas that consequently results in a shorter development time to launch new products on the market. 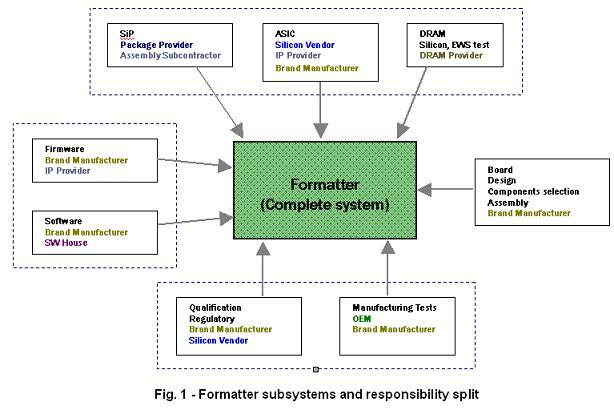 In order to be ready to provide best-in-class solutions, chip-design companies must establish strong partnerships with external companies with complementary skills, creating a team capable of producing a full working prototype of a formatter board, aimed at demonstrating the accumulated system level expertise. 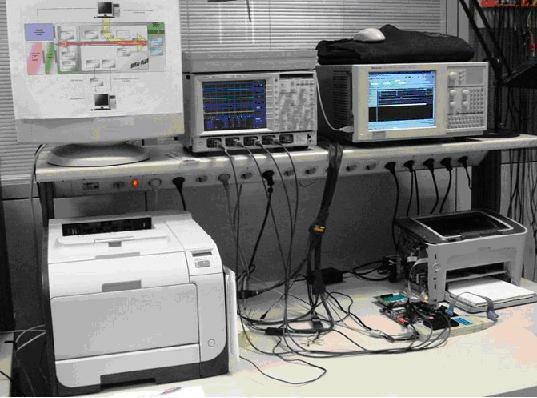 In our lab, the initial goal was to replace the existing formatter board inside a laser printer bought on the market with a new one, entirely designed with a customized mass-market chip in order to achieve a higher level of integration and to reduce the overall cost of the BOM of the final board. We used the overall plastic chassis, the mechanics, and the complete laser engine of the two reference printers, in conjunction with the new formatter board, simply moving the flat cable of the original formatter. The prototype is based on a development board that includes an ARM9EJ-S® microprocessor, the standard and connectivity peripherals (DDR2 memory, USB 2.0 host and device, Ethernet IF, serial NOR Flash), and a Virtex 5 Xilinx® FPGA, used to implement the specific blocks needed to manage the serial interface and the laser engine controller. The development board can be easily controlled by a run-time debugger on a PC, connected with a hyperterminal serial interface and supporting a JTAG debugger to allow firmware development. 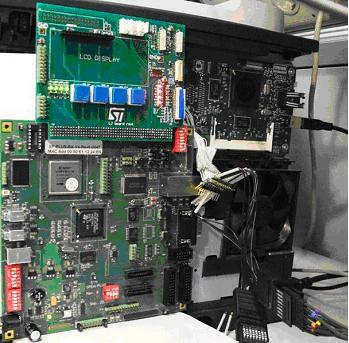 An adapter board was designed to connect the development board with the specific connectors required by black and white and color laser engines chosen for the test. The adapter fits these two models widespread on the market, but it can be easily modified to be compliant with other models, on customer demand.